Using the latest survey technology PSS is able to map underwater features. Linking Echo sounders to RTK-GPS or robotic total stations can be provided. Accurate surface positioning and depth measurements can be provided. Using various charting software contours and bathymetric charts of underwater features can be generated. Surveying of 140ha disused Power Station site to provide base plan details for the proposed re-development design with follow-on ground modelling and volumetric analysis. 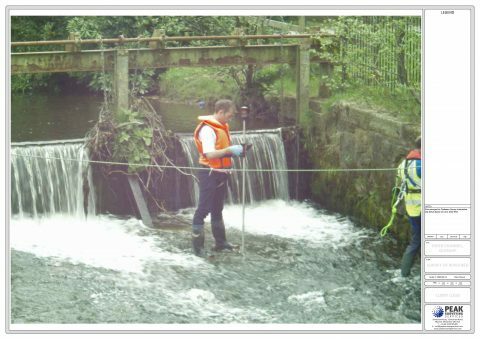 Hydrographic surveying of sections of the River Trent in locations adjacent to the Power Station to provide details on bed and bank levels for use in the identification of an appropriate bridge access point. 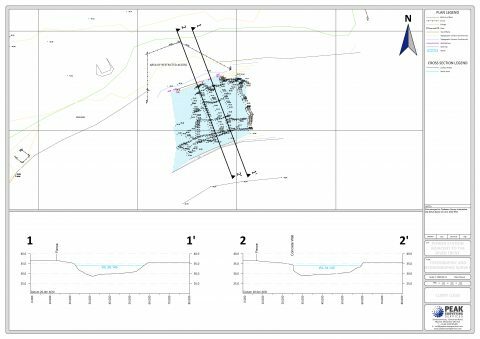 Utilising GPS, Total Station and Sonar equipment we carried out a Hydrographic and Topographic survey in North Derbyshire to assess the potential holding capacity of two large ponds for a flood risk assessment related to a large scale housing development. 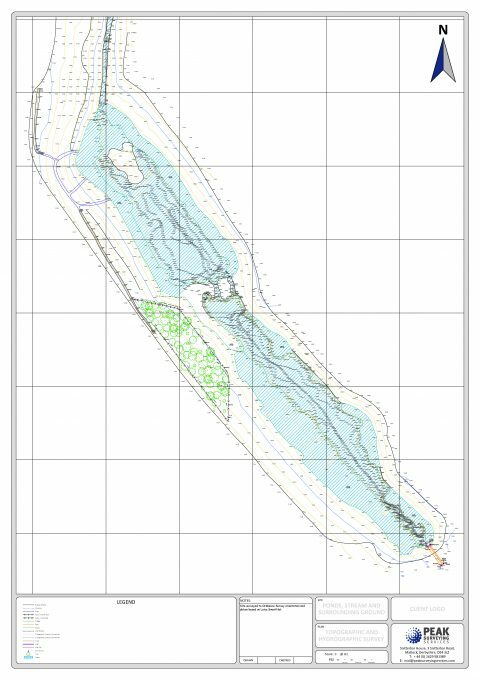 Hydrographic surveying of a section of river channel to provide details on bed and bank levels for use in the calculations of water flow rates and assist the client in planning remedial works due to the fast flowing nature of the river.